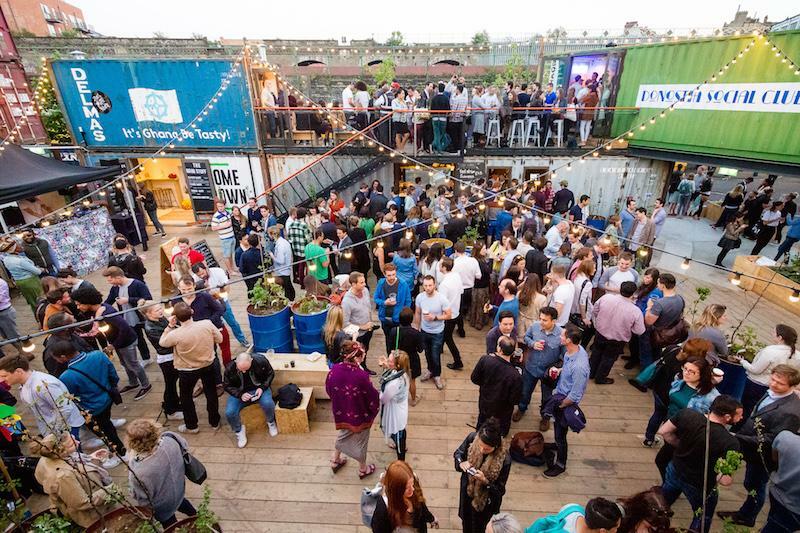 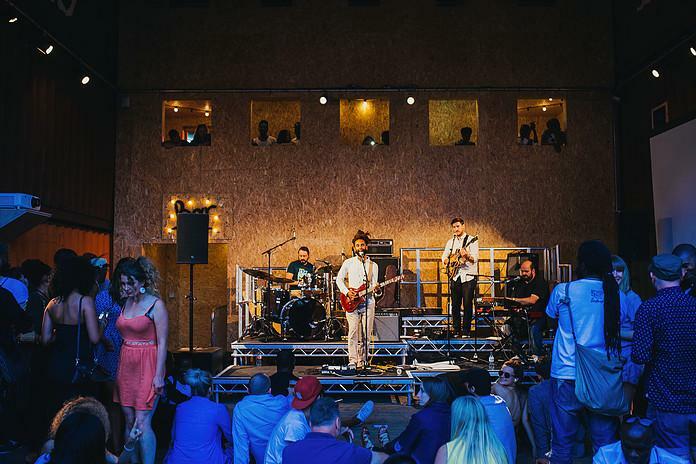 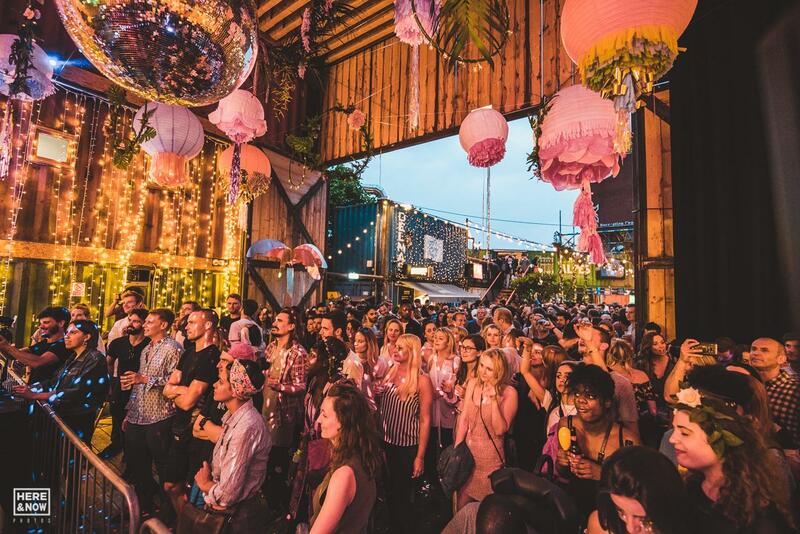 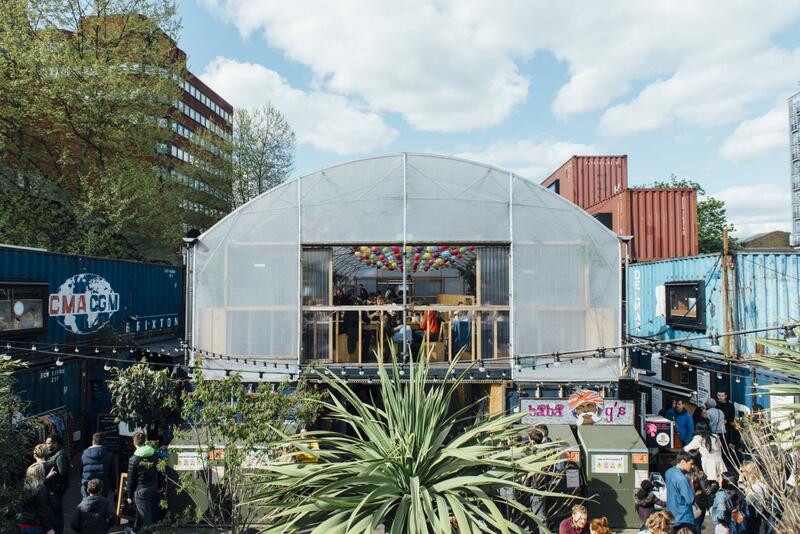 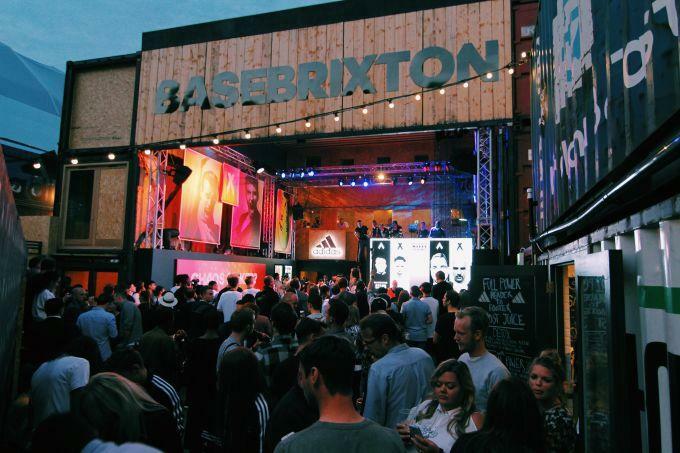 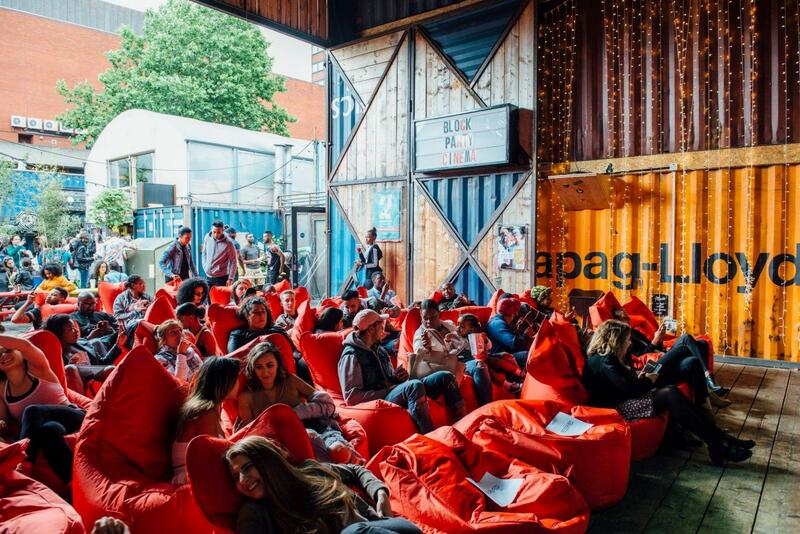 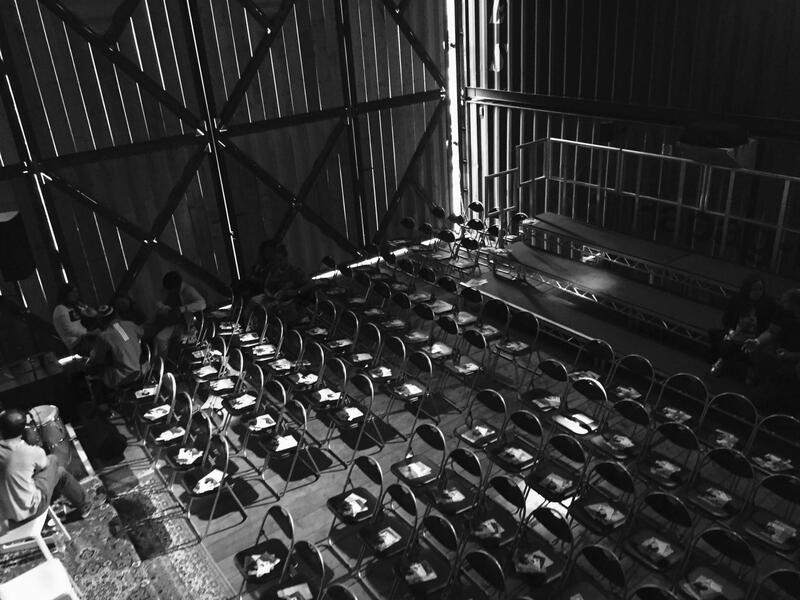 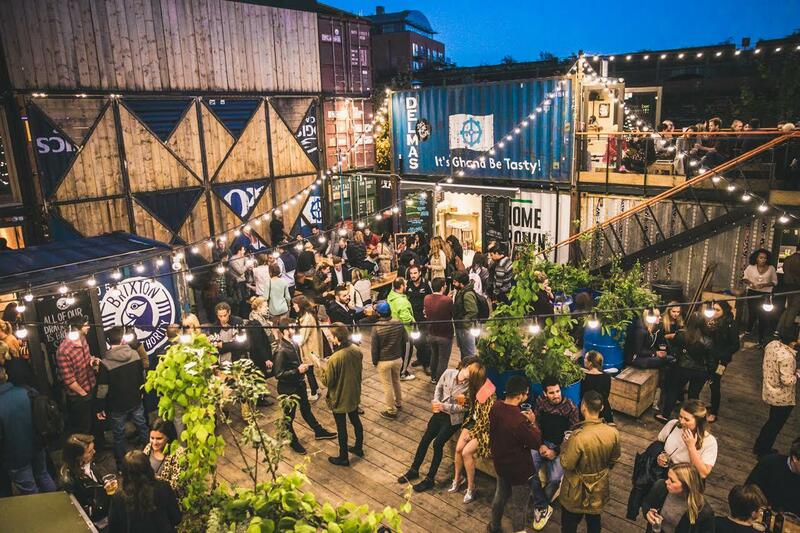 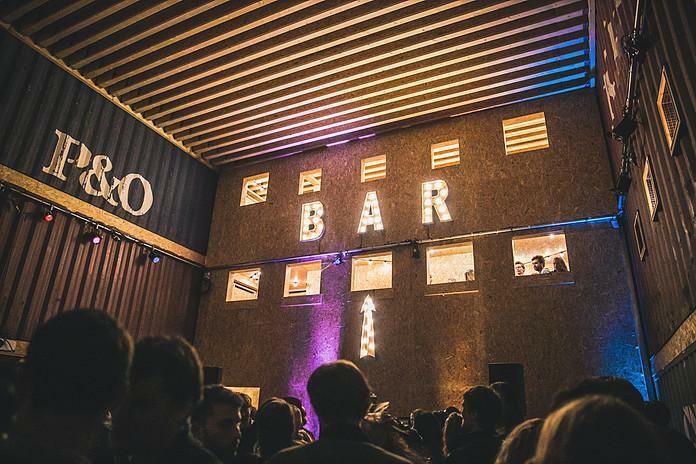 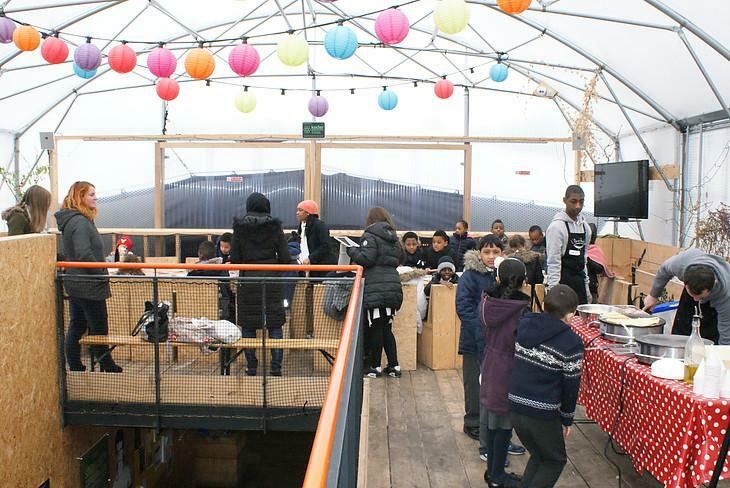 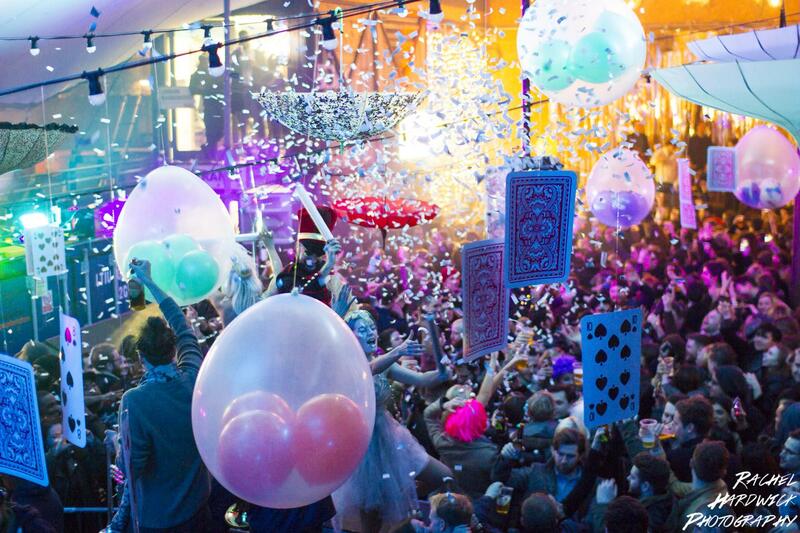 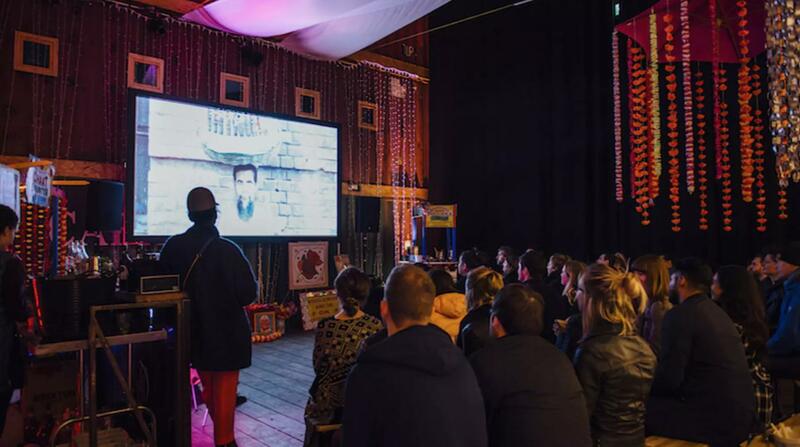 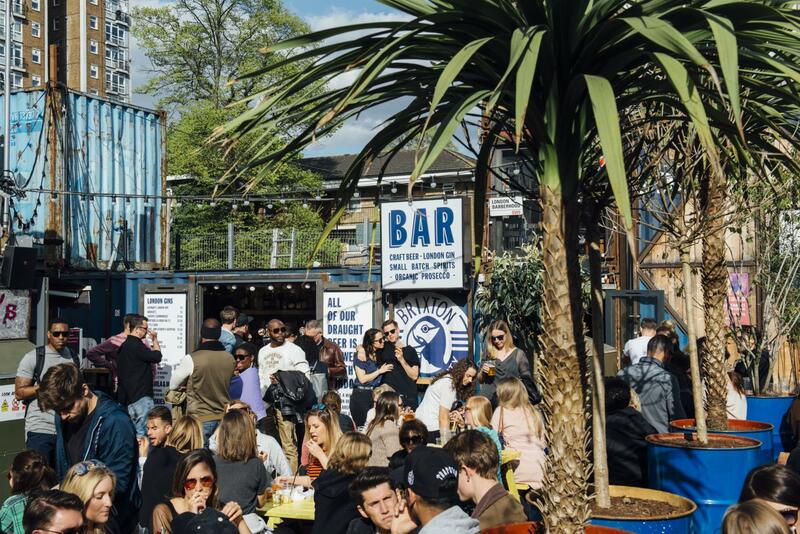 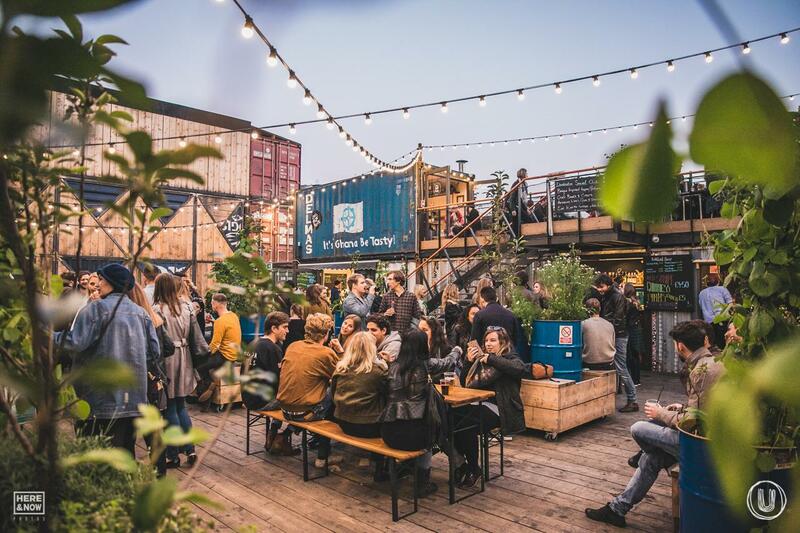 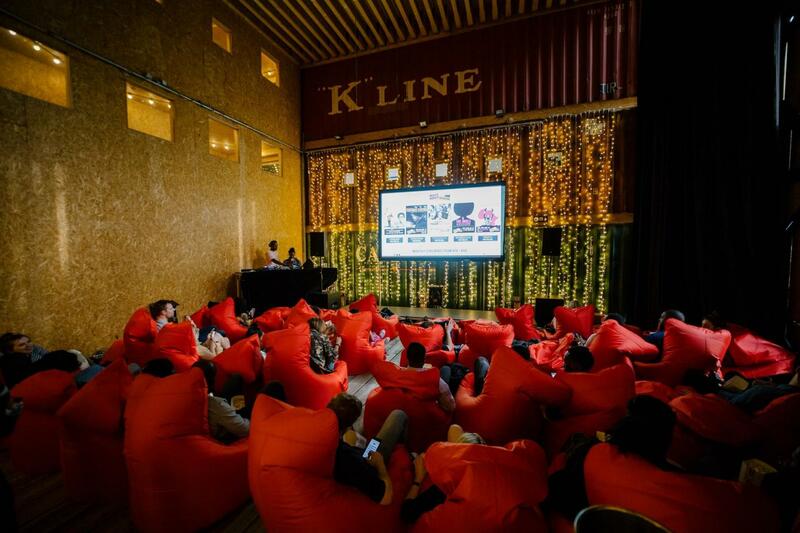 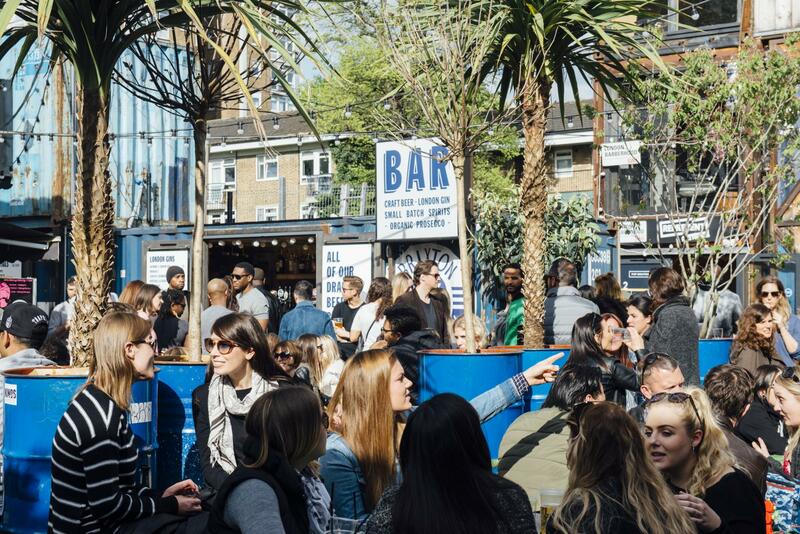 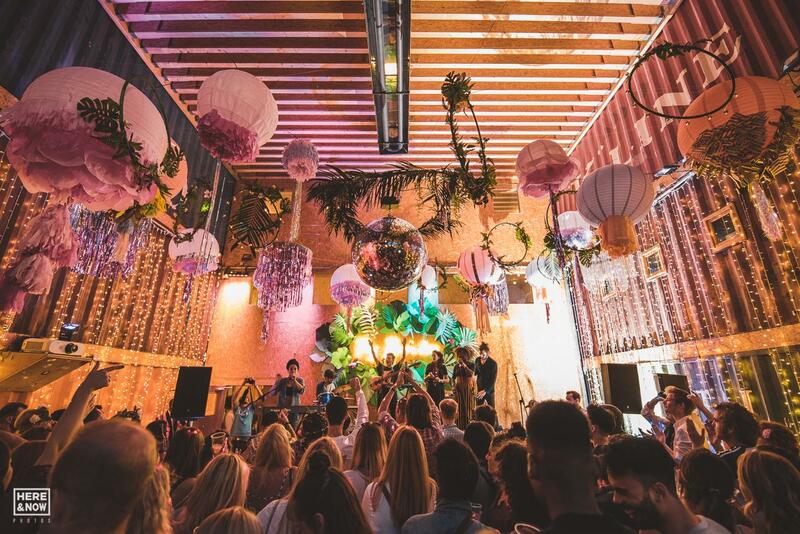 Pop Box is Pop Brixton’s largest venue space, located in the main square. 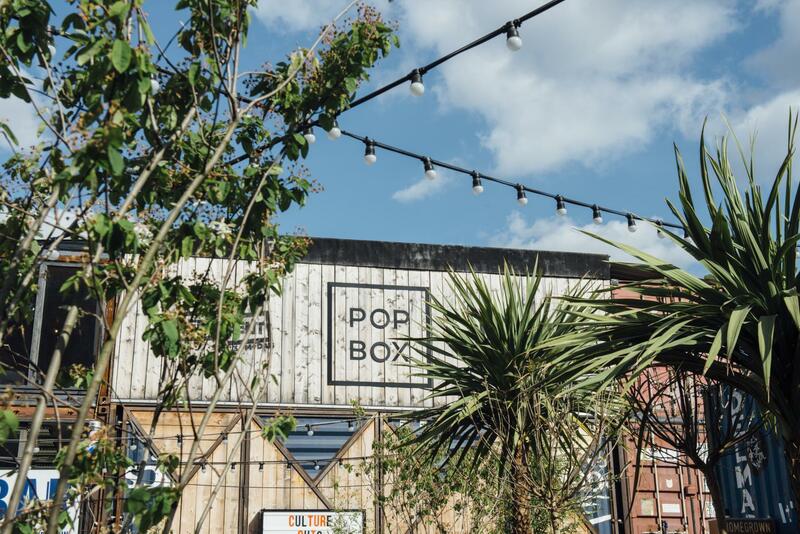 Built from recycled shipping containers with triple height ceilings and large double doors, Pop Box can function as an indoor or outdoor venue. 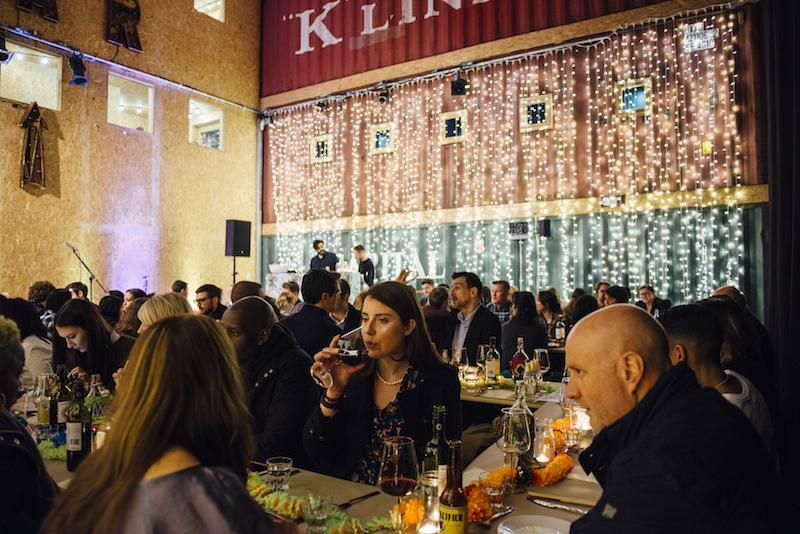 This unique space offers endless opportunities to host memorable corporate or private events whether it be a conference, staff away day, product launch, engagement or birthday celebrations. 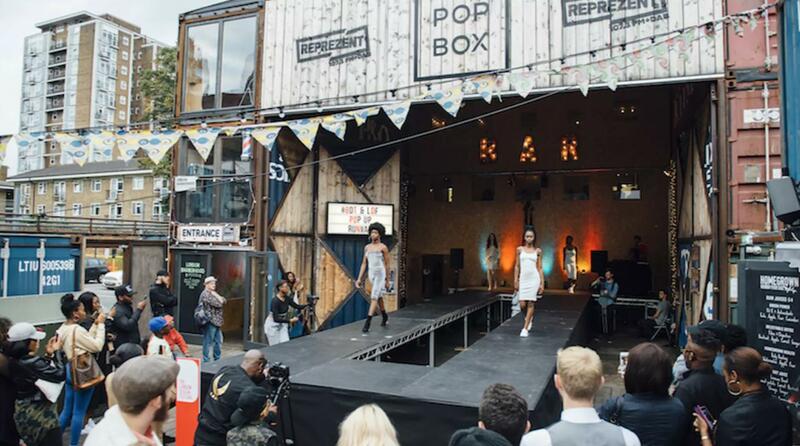 Functioning as a 200 capacity space on most occasions, Pop Box also can extend out onto The Main Square, increasing the capacity to 250 subject to requirements. 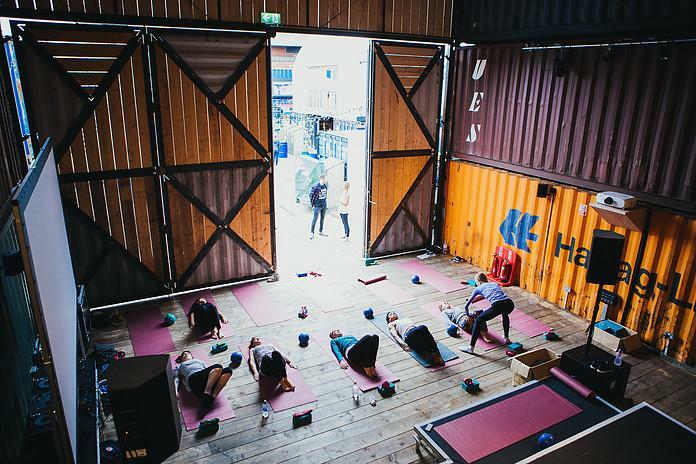 In need of break out space? 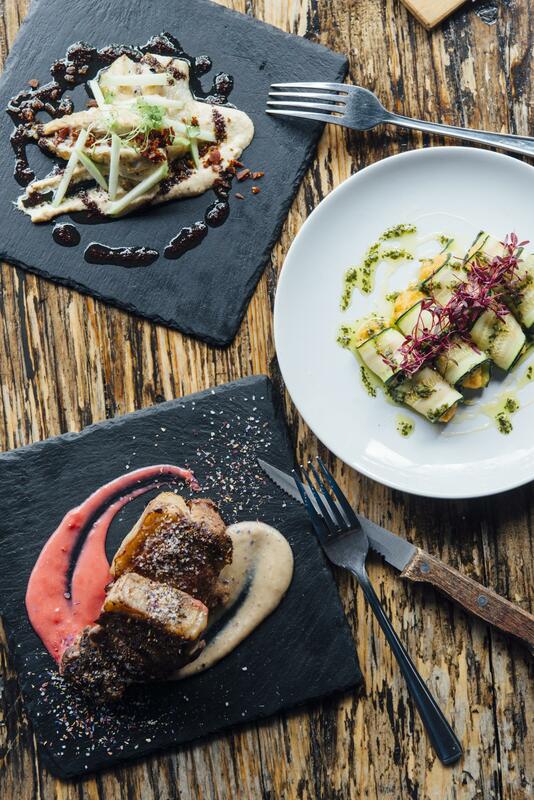 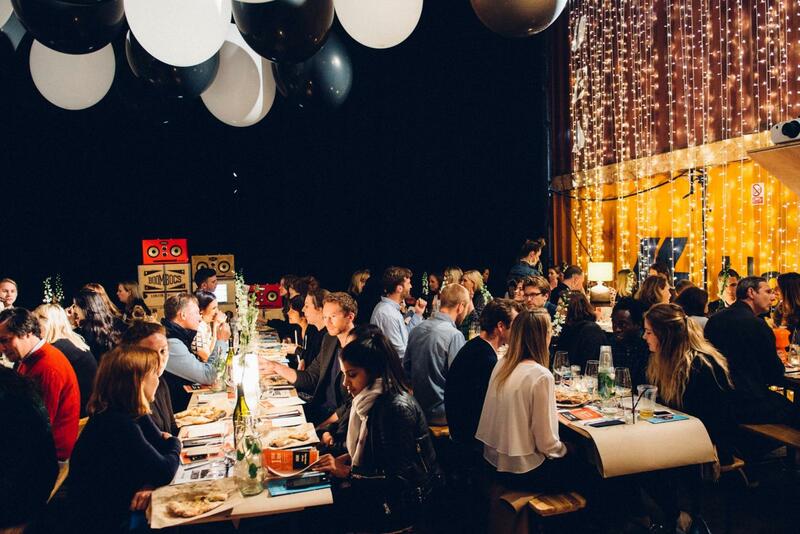 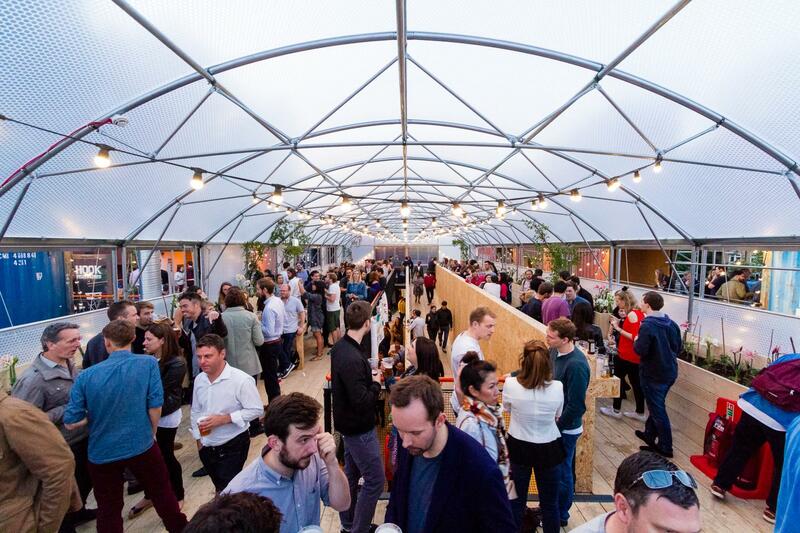 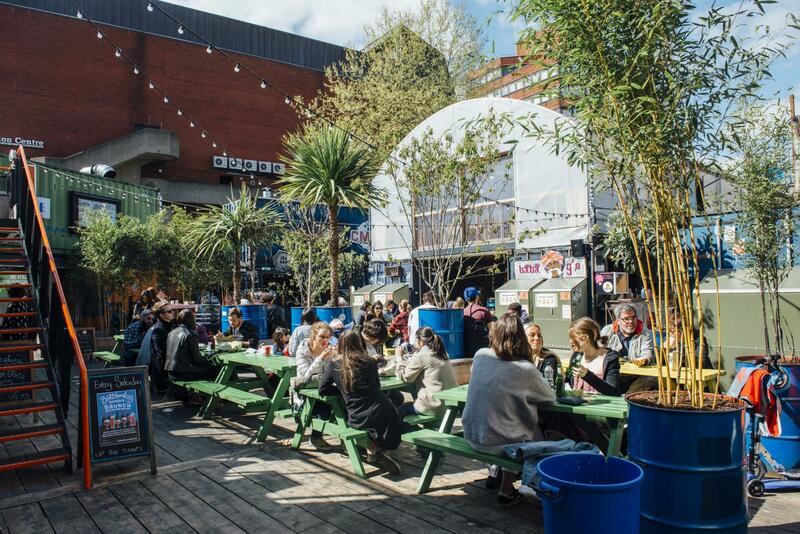 Pop Brixton offers The Dining Room or The Greenhouse Table as break out space. 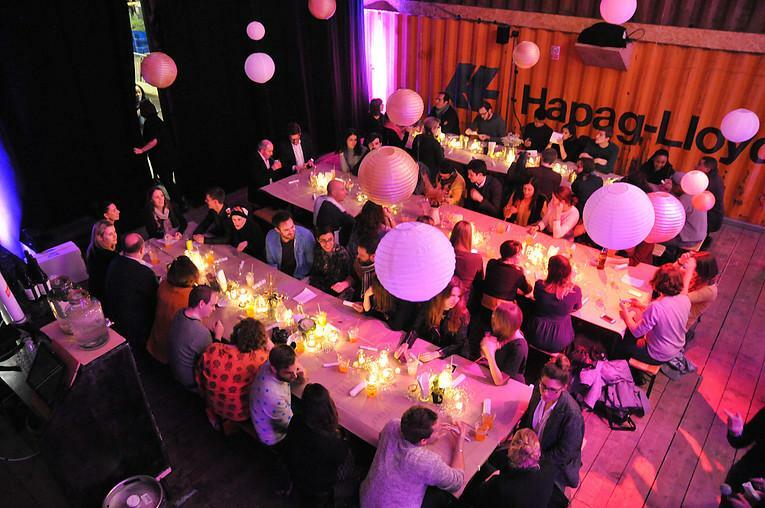 Suitable for dining, group activities, Greenroom space, hair and make-up or as a cloakroom facility, both spaces are flexible to suit your needs. 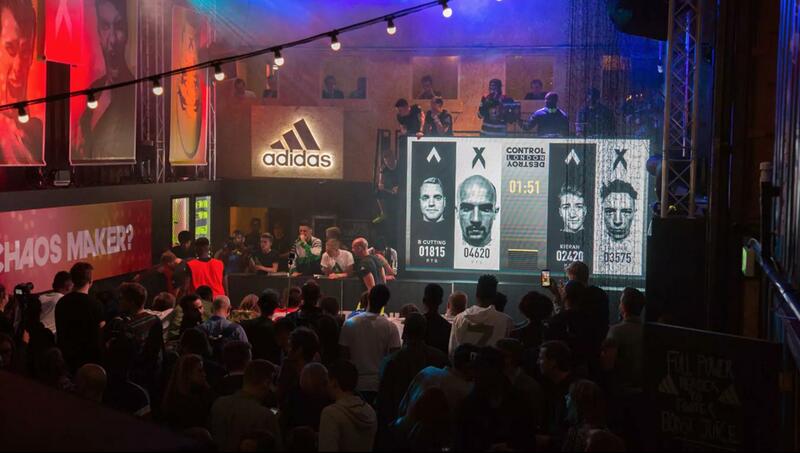 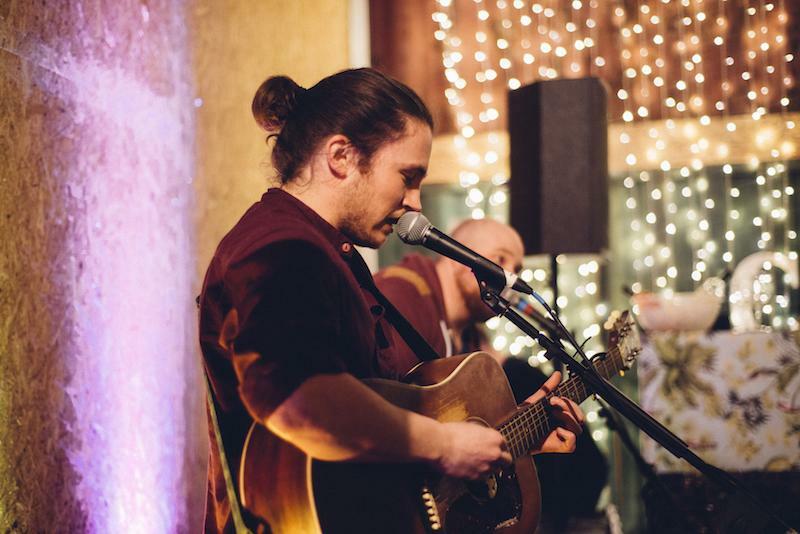 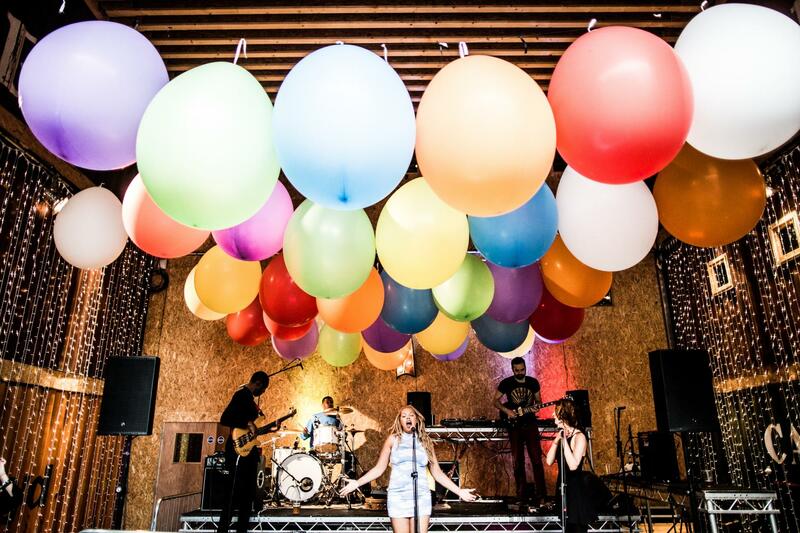 The space offers extensive technical equipment, including PA System, Audio, Backline and DJ, Projector and Lighting. 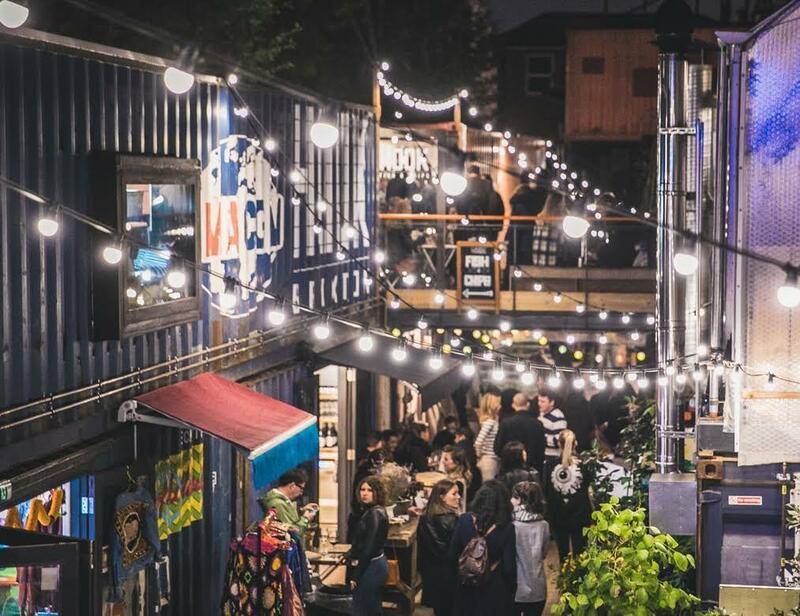 Pop Brixton is a temporary project that has turned disused land into a creative space for local, independent businesses. 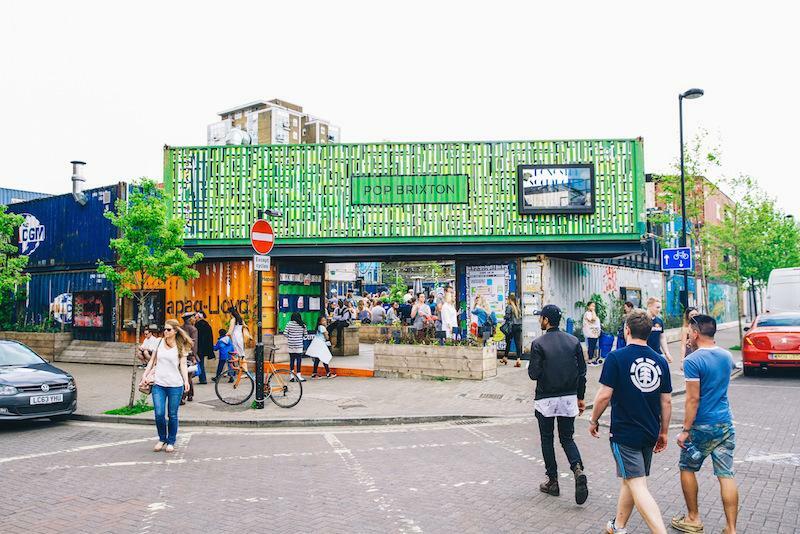 Home to over 50 startups across street food, restaurants, bars, retail boutiques and even a radio station; Pop Brixton offers a unique and immersive visitor experience. 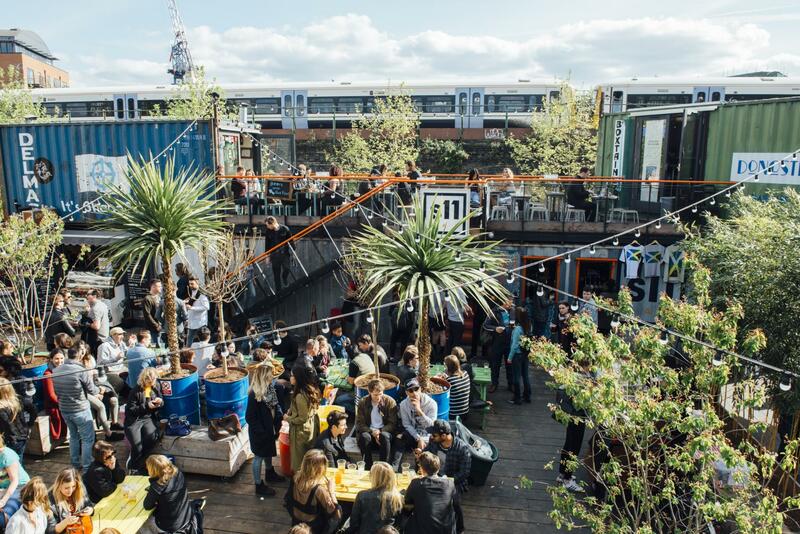 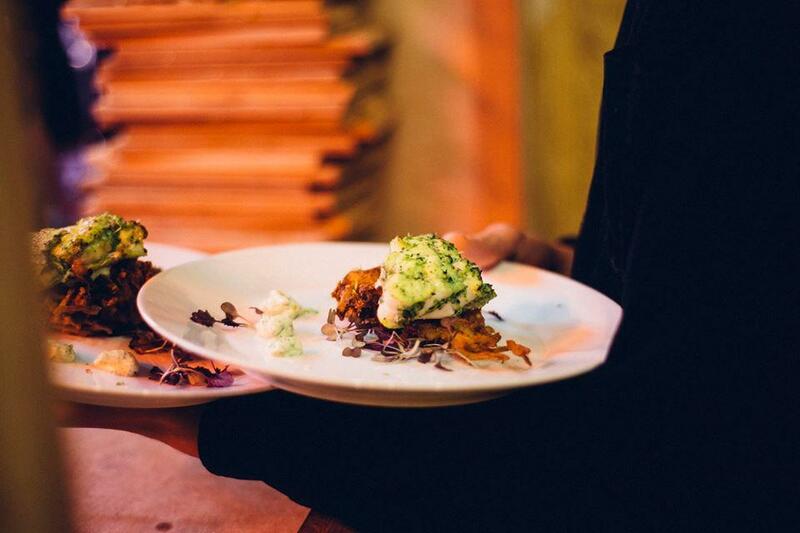 Just a 3-minute walk from Brixton Tube Station, Pop Brixton boasts a range of private hire spaces alongside catering options to suit every taste. 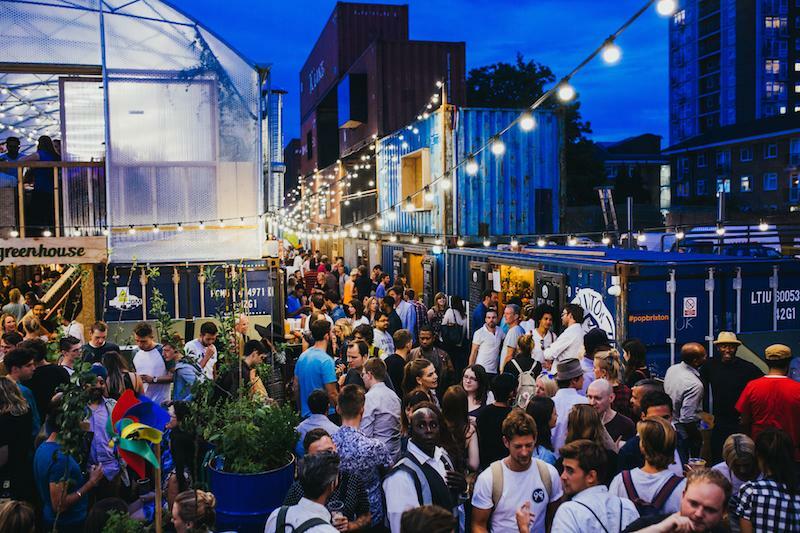 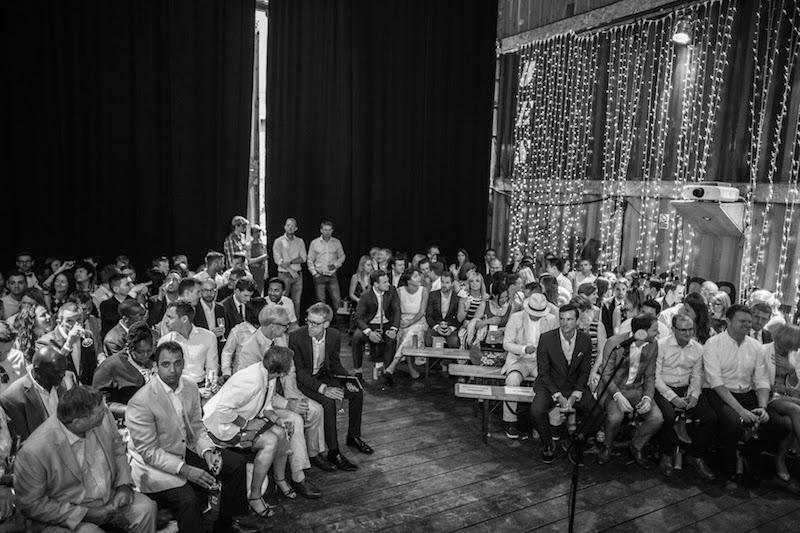 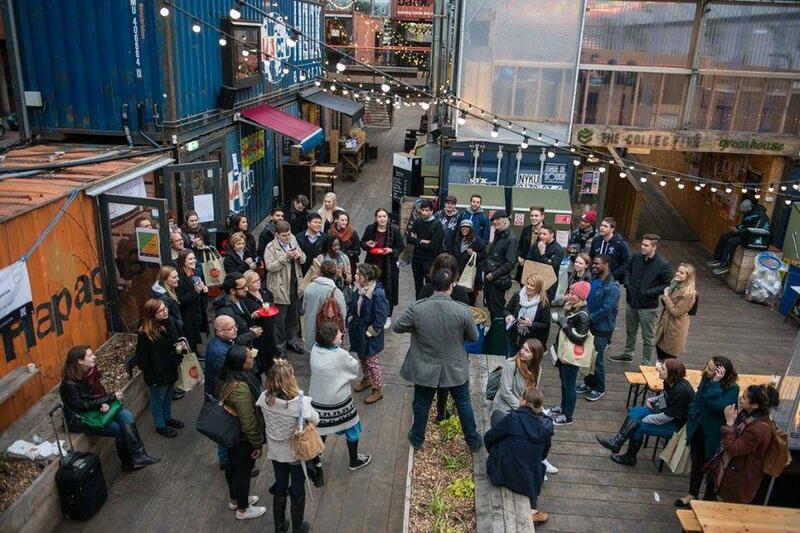 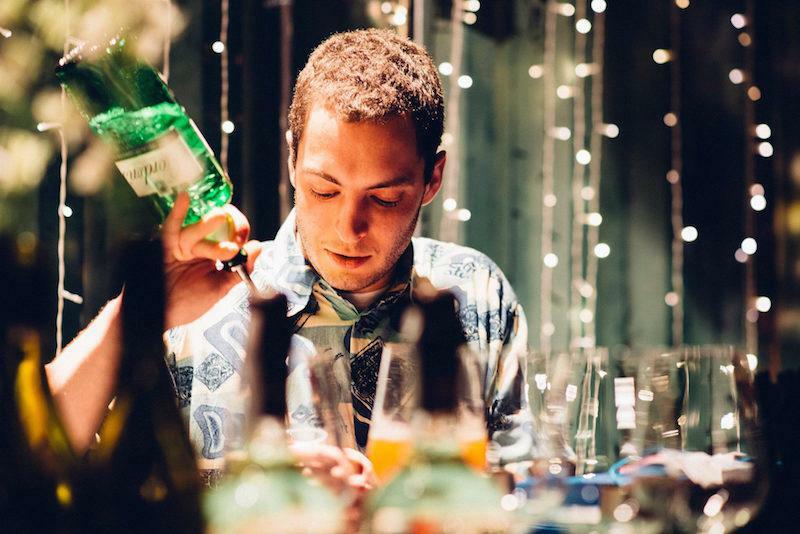 Whether you are looking to entertain clients, treat your team to an away day, launch your latest product or host family and friends, come and discover South London’s most exciting pop up experience.